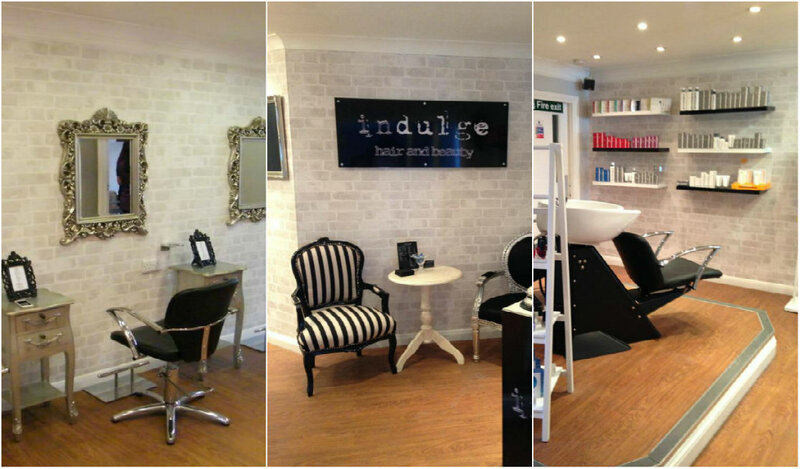 Welcome to Indulge Hair and Beauty. 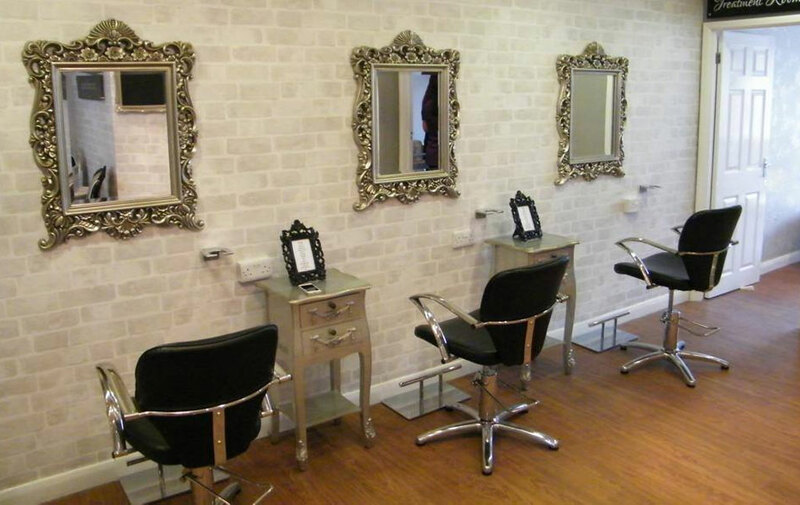 Our modern and tranquil salon is located in Wash Common, Newbury. 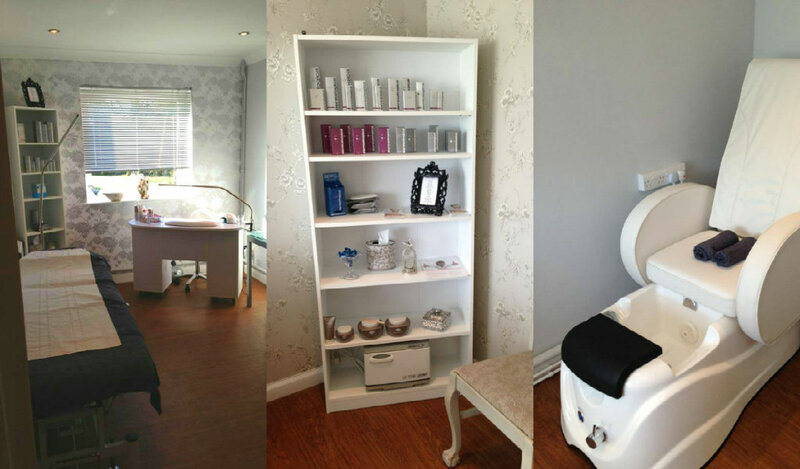 With a dedicated and highly talented team we offer a wide range of hair and beauty treatments including hair care, facials, manicures, pedicures, waxing and tanning. We believe that the minute you step through the door, your experience with Indulge will start with excellent service, followed by you feeling totally relaxed and pampered, by highly trained and experienced specialists. Enjoy having your hair cut, coloured and styled, by our creative team. 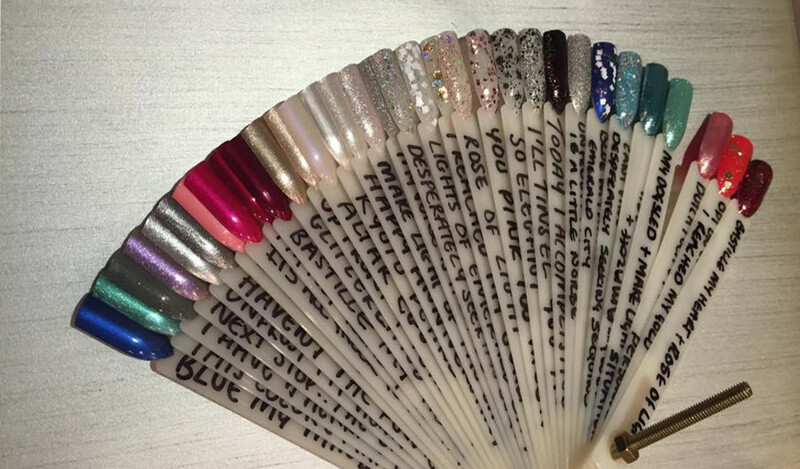 Have your nails perfected, eyebrows shaped, a St Tropez spray tan, and lots more fantastic treatments to choose from, or even try our top of the range sun bed for that natural glow. We cater for all special occasions, including weddings, hen parties or catch ups with your friends. I certify that this review is based on my personal experience of Indulge Hair & Beauty and is my opinion. I have no business or personal link with Indulge Hair & Beauty and have not been offered payment to write this review. By providing these comments you give Good Salon Guide permission to review and publish this information. Good Salon Guide reserve the right to edit comments for length, spelling or clarity where appropriate. As part of this appointment request Good Salon Guide will record your name, email address, telephone number and appointment details. This information will be passed to Indulge Hair & Beauty by email, through the Good Salon Guide app and over the telephone. This data will not be shared with any other companies and we will manage your data in line with your preferences below.